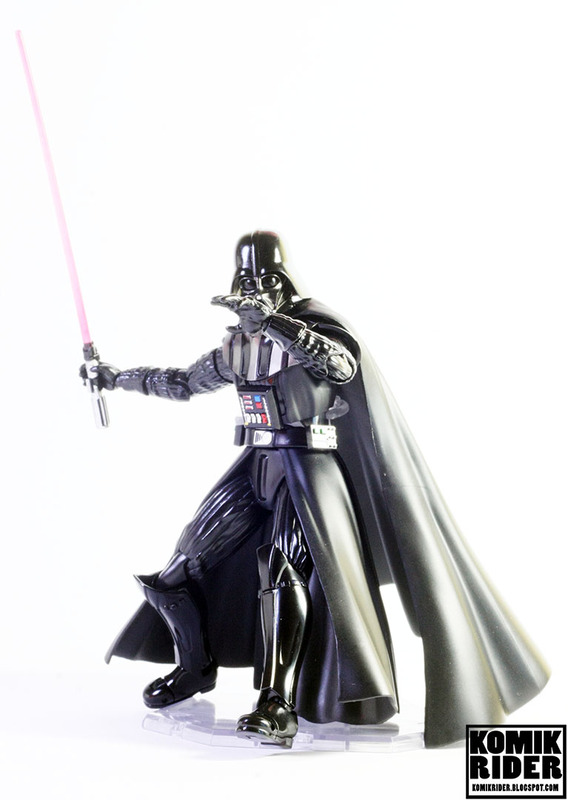 To be honest, I was trembling in fear when this figure arrived. 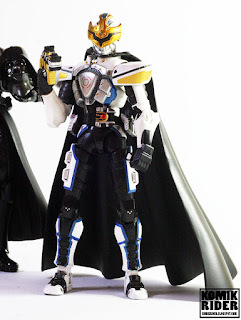 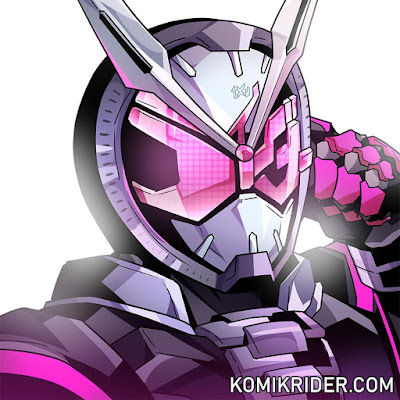 The package looks really nice, different from Kamen Rider or Super Sentai SHFiguarts usual box design. 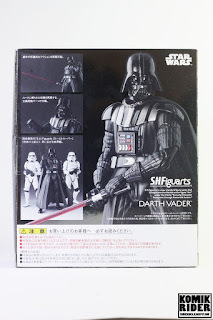 Usually, there's a lot of pose at the back of the SHFiguarts box. But here, just four pose. This figure is really stunning. 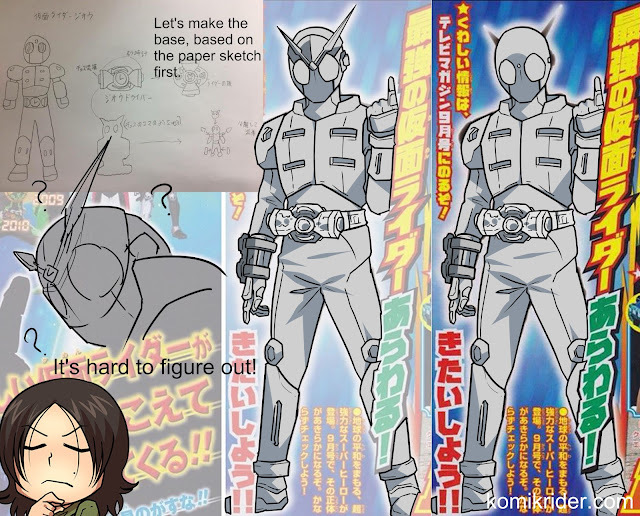 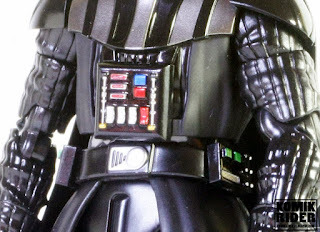 The armor part looks perfect, same like the one on the film. It's kinda hard to make it stand properly since the cape is quite heavy for the figure. Like you can see on this photo below, it's not actually standing on two legs, but relying on the cape. 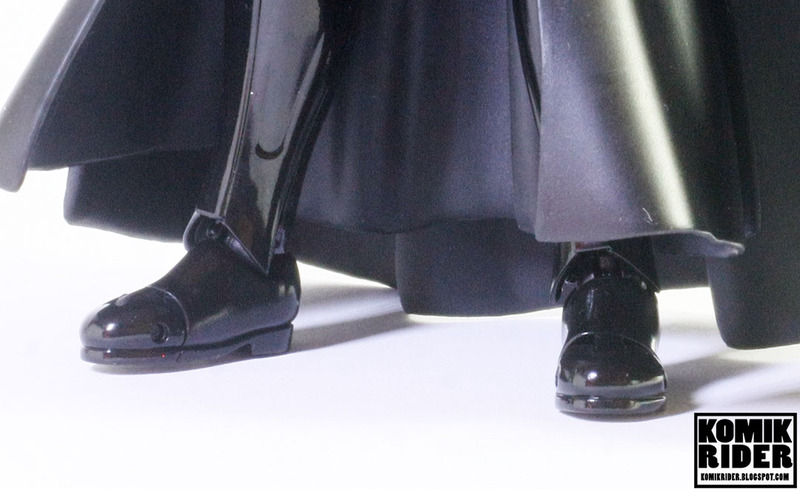 Foot with usual SHFiguarts joint. 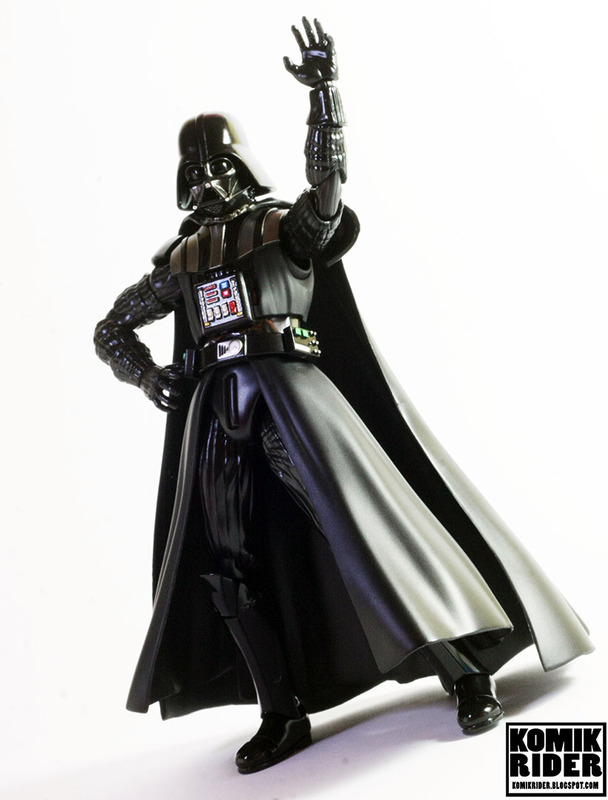 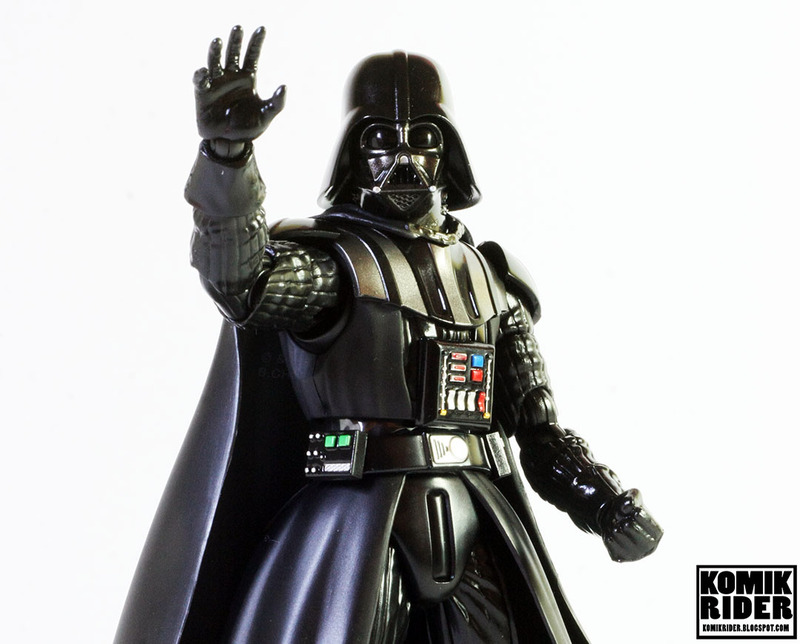 High five to the dark side. 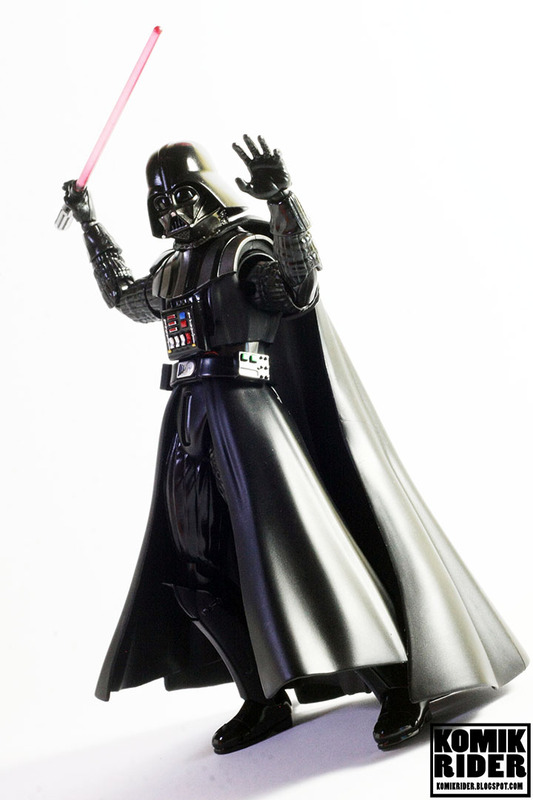 Please join the dark side. 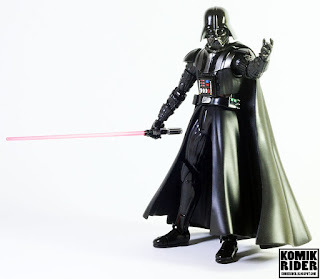 The light saber is good. 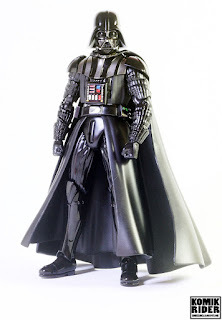 I like how the cape is easily removed and can be attached to other SHFiguarts. 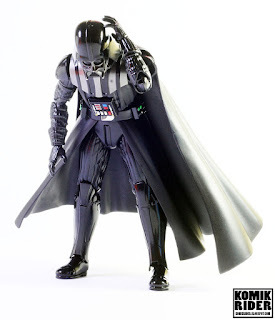 The cape isn't too hard and quite flexible, so it's neat. 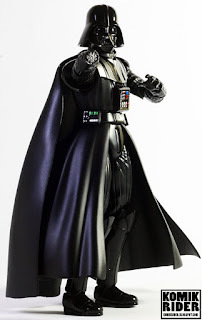 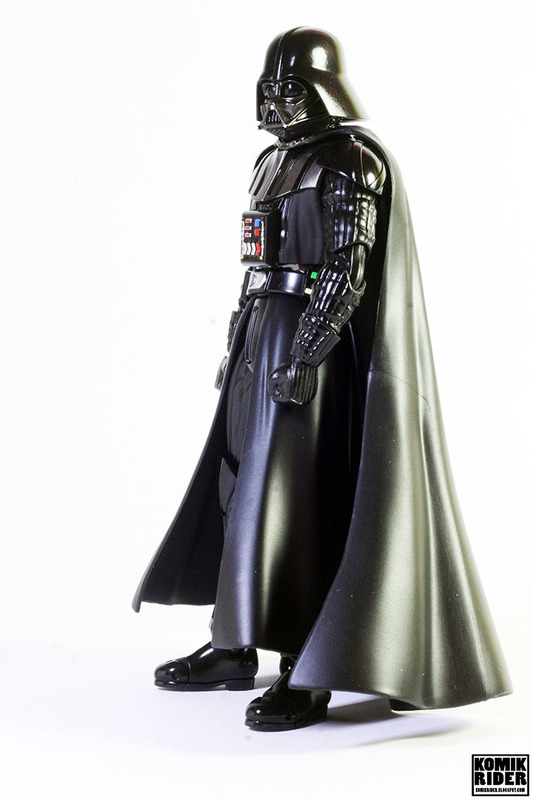 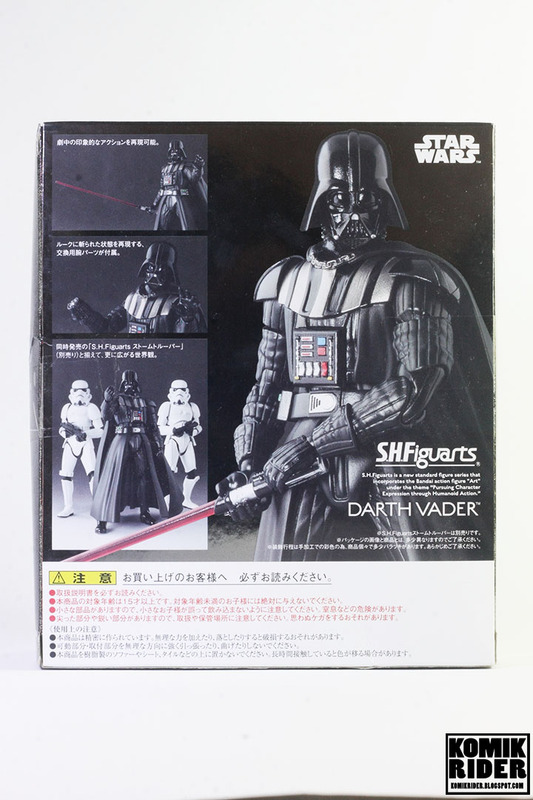 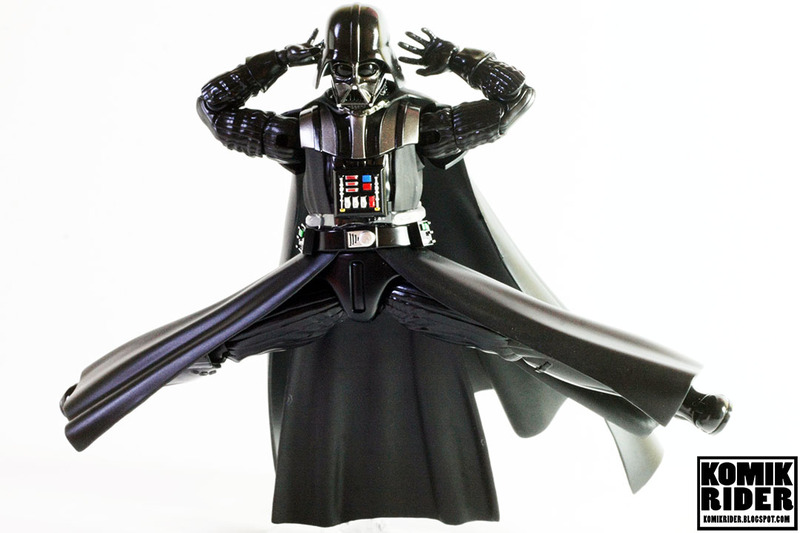 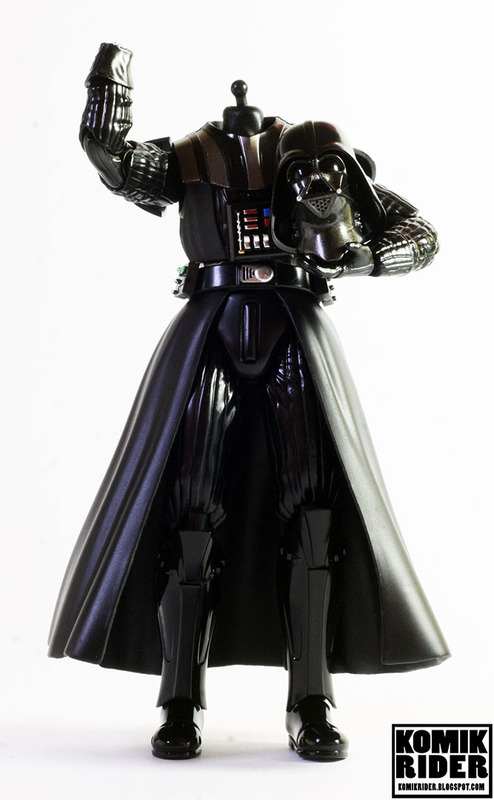 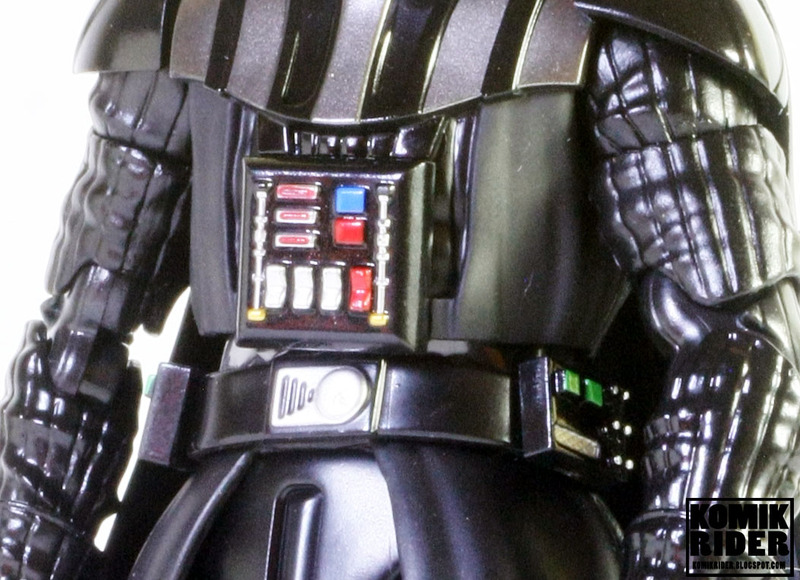 So, overall, this is a great figure-- Well almost every SHFiguarts figure is. The only problem I have with this figure is posing. 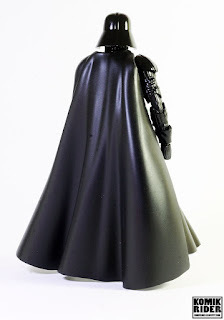 I find it hard to pose this guy, mostly because the waist cape. I got this guy for around 60 USD, and yeah it's worth it. 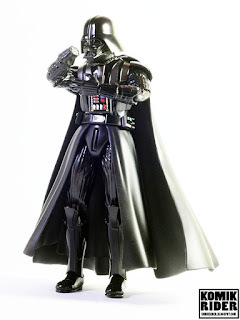 This figure is awesome, even has a 'limited' feeling which almost every 'limited' SHFiguarts has none. 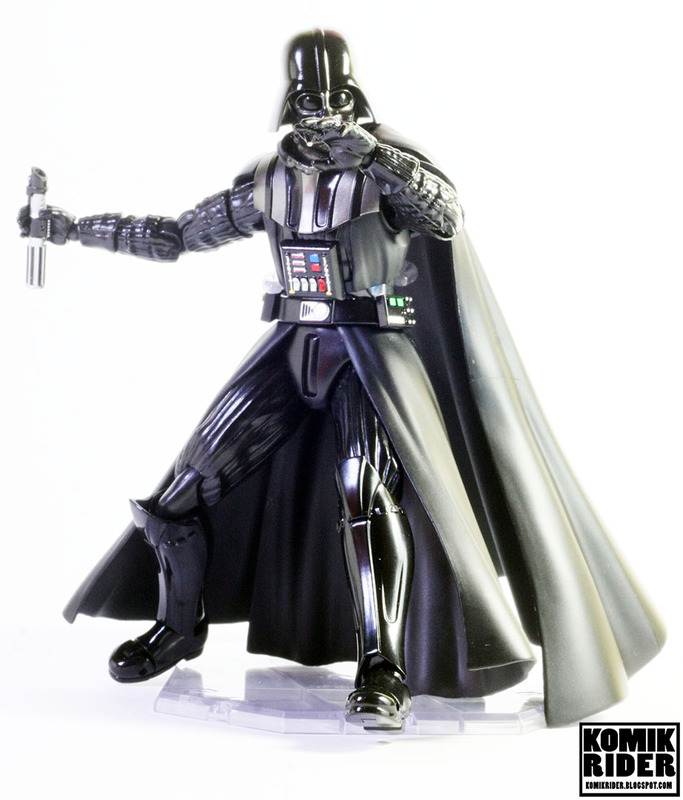 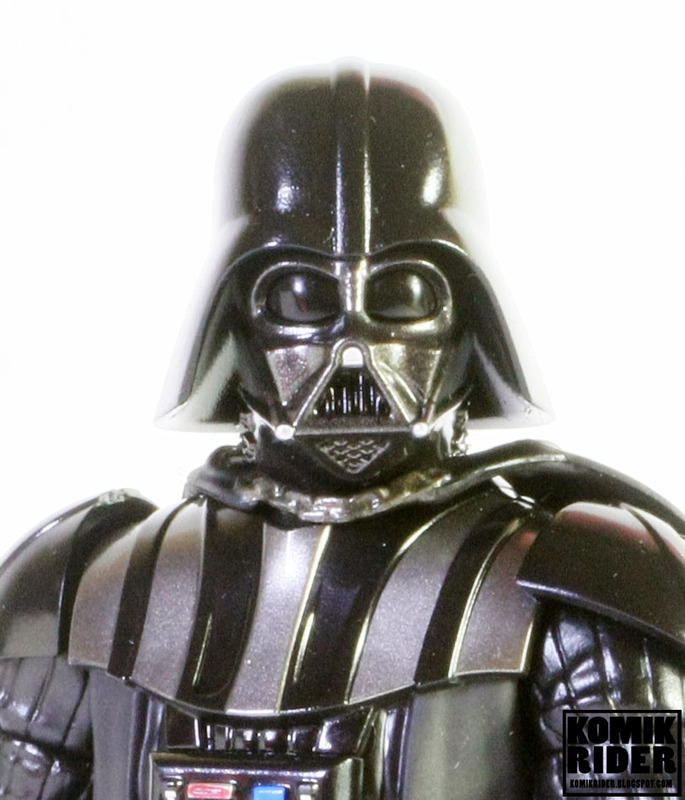 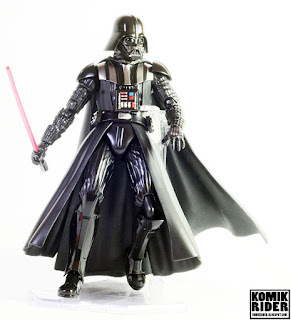 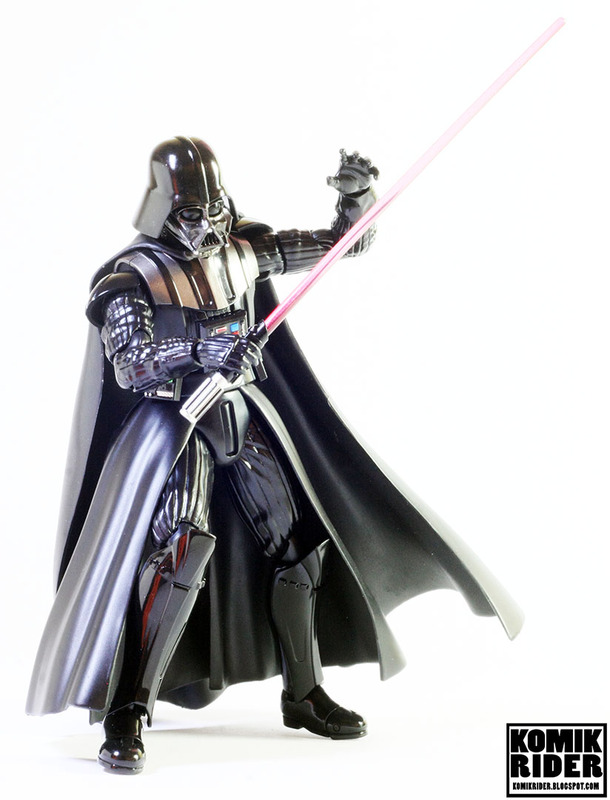 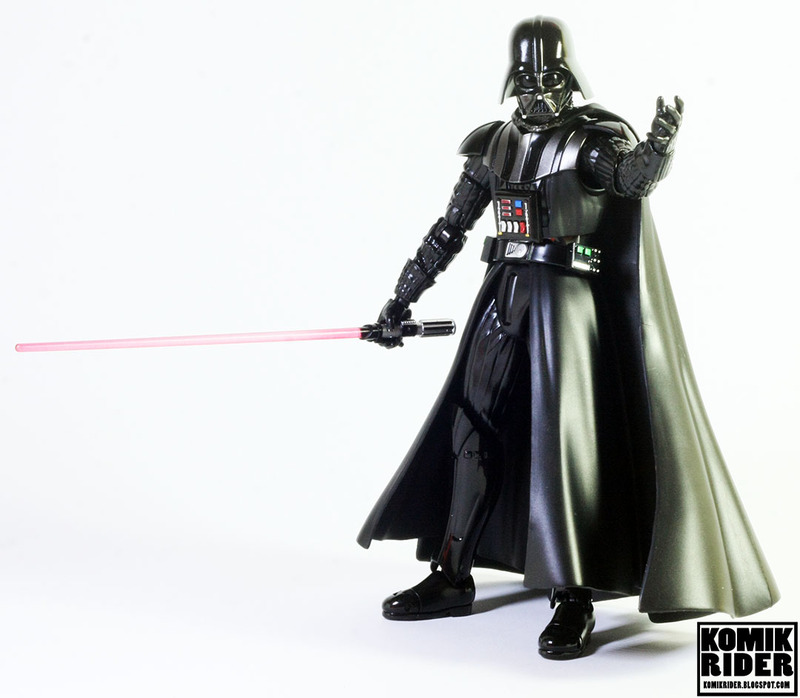 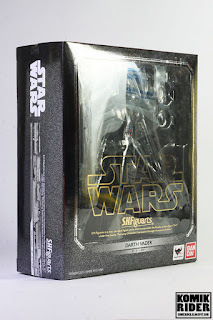 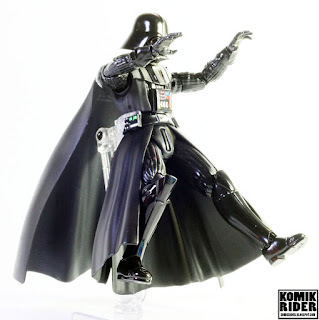 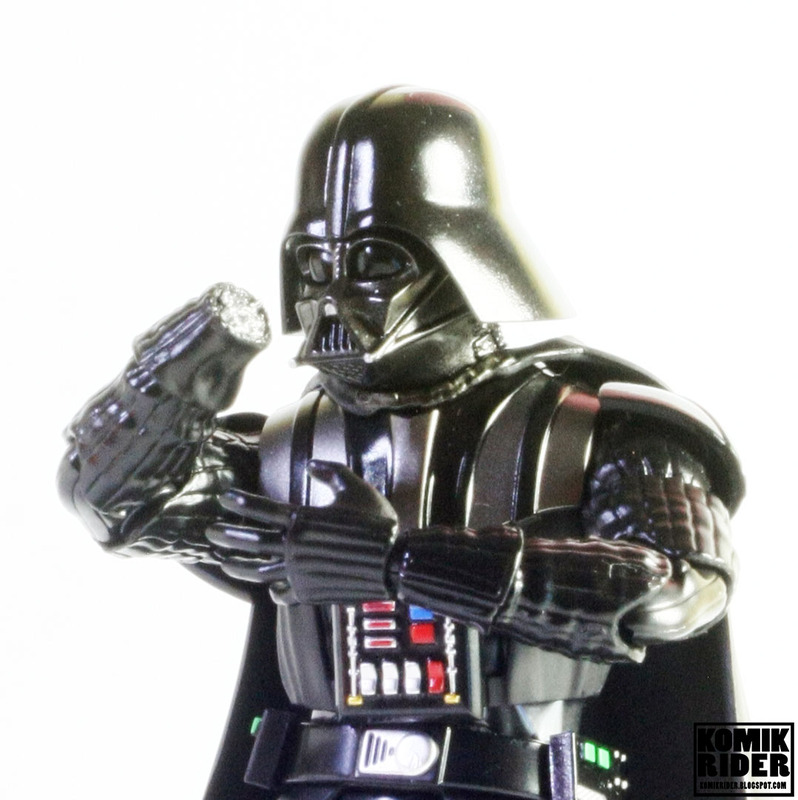 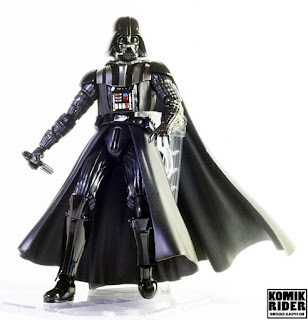 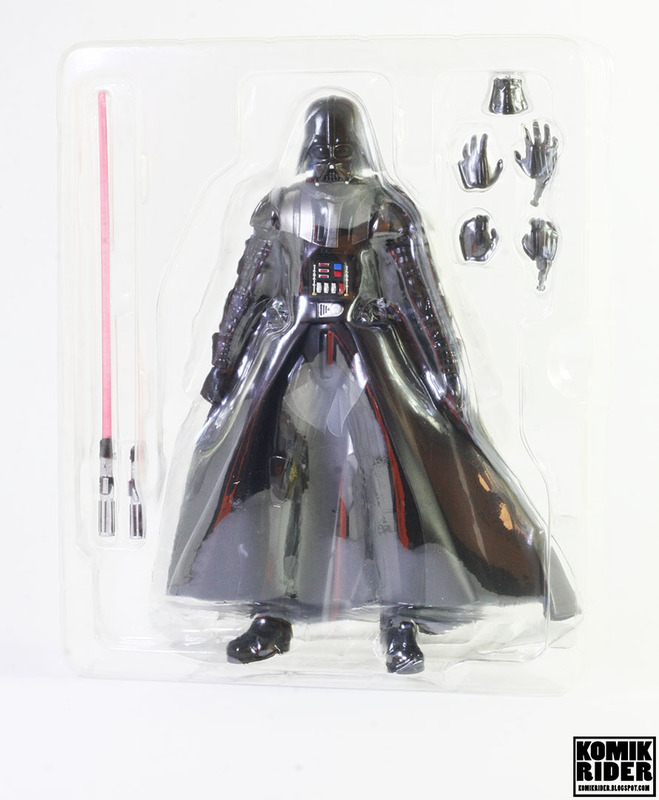 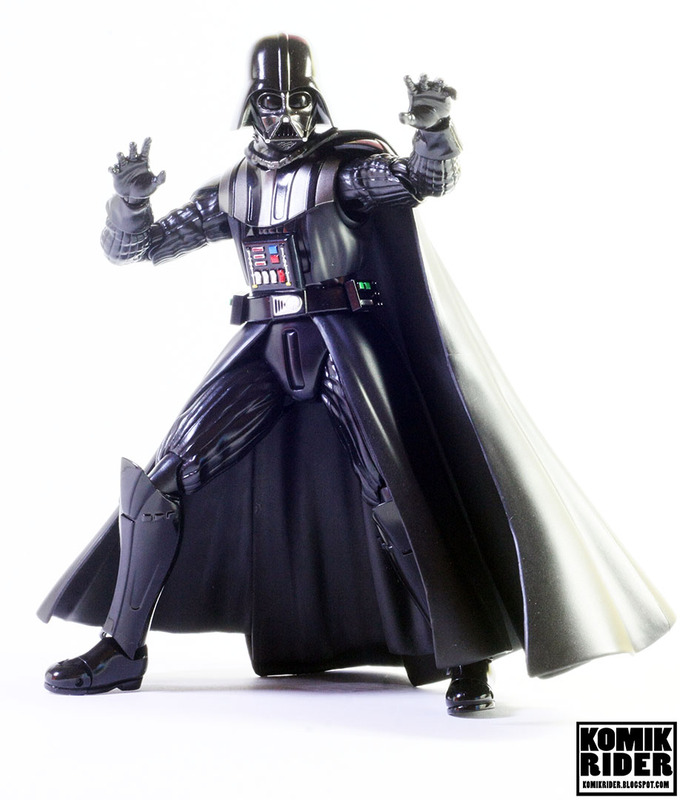 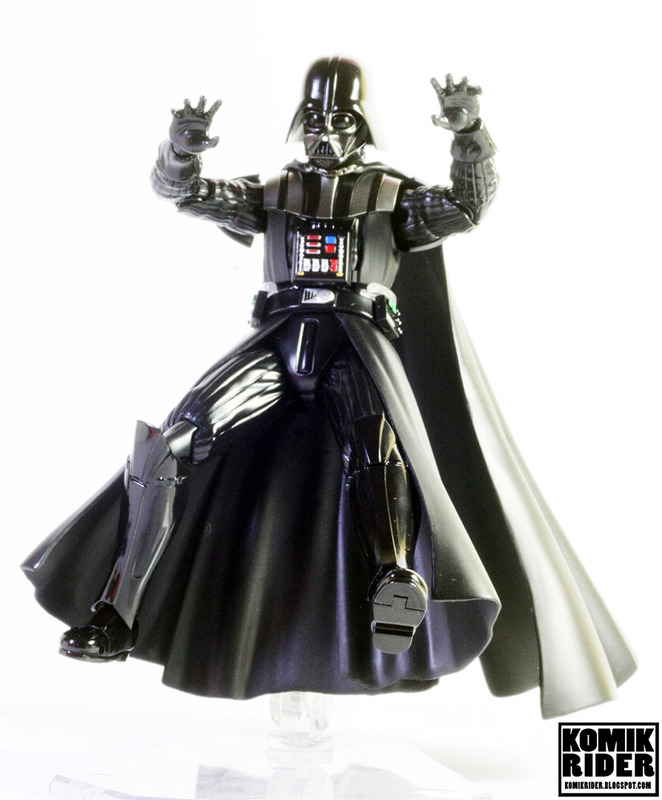 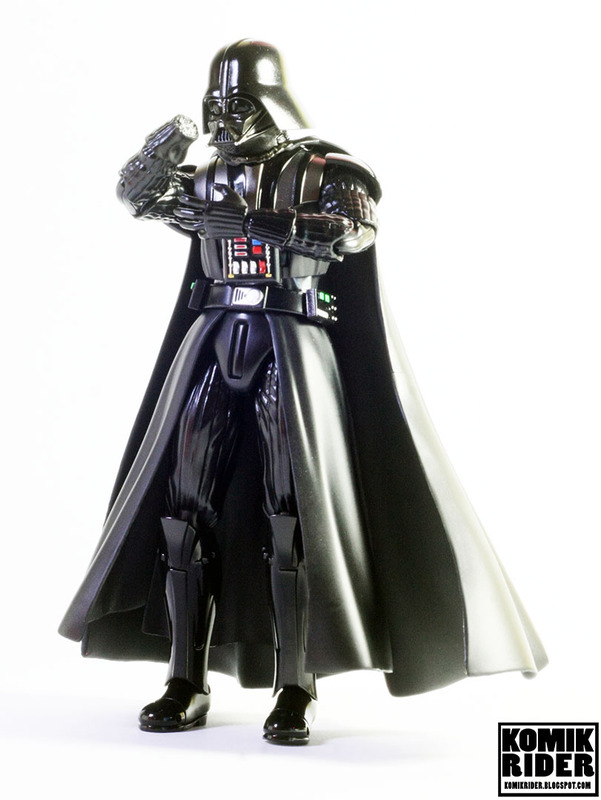 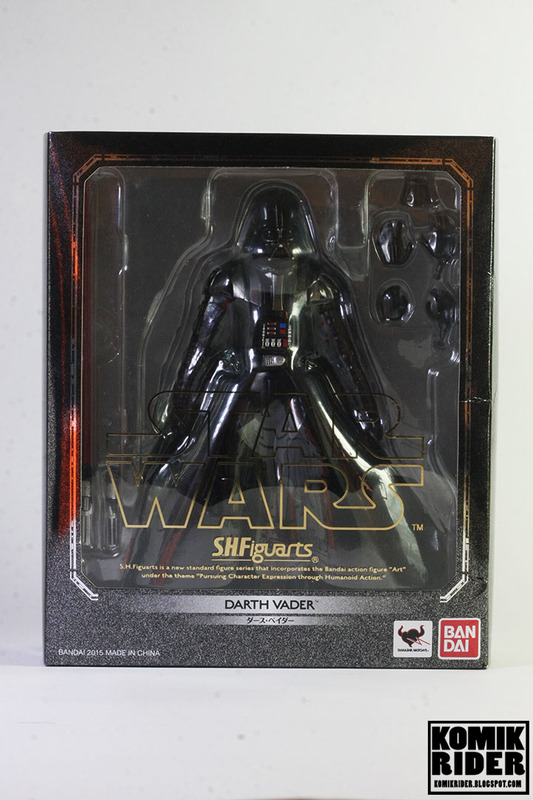 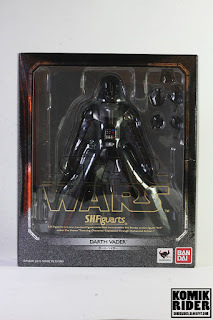 If you're a Star Wars fans or want to collect bad guy figures, go get this figure!